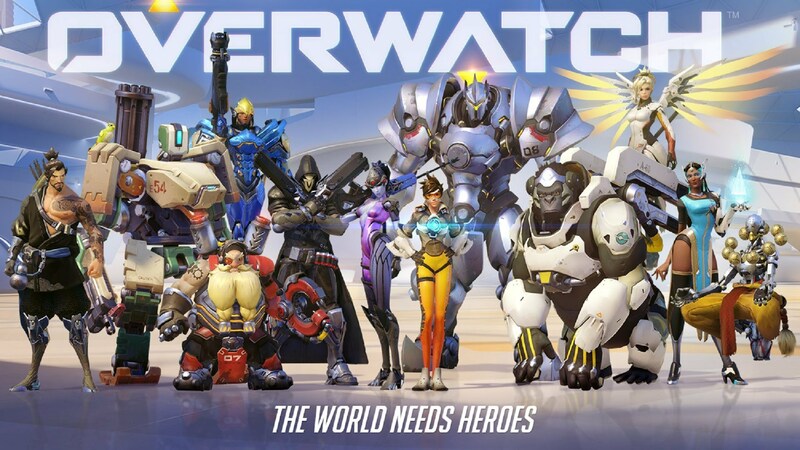 Calling all agents: Overwatch has finally launched this week — and we’re not the only ones excited about it! The game has been getting rave reviews and the hype train shows no signs of stopping. In other news, Tencent could soon be the proud owner of Clash of Clans, and the company behind Rolling Stone will be adding a new site devoted to gamers. Blizzard’s hotly anticipated shooter, Overwatch, launched this Tuesday. The game has been making headlines all week long, being called the “best new FPS for years,” “a triumph,” and “a multiplayer masterpiece”. The star feature of the 6v6 shooter though seems to be it’s colorful and strong roster of characters. Prior to the launch, Blizzard was diligent in introducing its cast through high-quality shorts and global publicity stunts. The game currently has a score of 93 on Metacritic and only seems to be gaining traction as it gears to launch its competitive mode in June. The Wall Street Journal reports that Chinese internet giant Tencent is in early talks to buy a majority stake in Supercell, the studio behind the infamous Clash of Clans, from current majority stakeholder, SoftBank. Softbank currently holds a 73.2 percent stake in Supercell, and the Clash of Clans developer has been recently valued at around $5.5 billion. So far all involved parties have declined to comment. Clash of Clans is one of the highest grossing mobile days of all time, but Supercell also maintains a strong following with its other hit games: Clash Royale, Hay Day and Boom Beach.